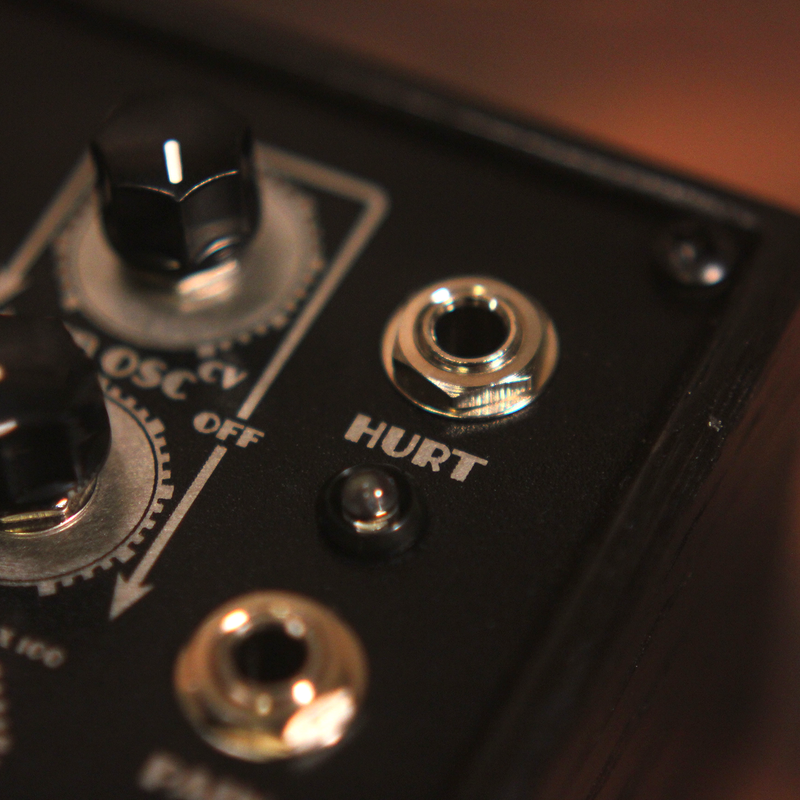 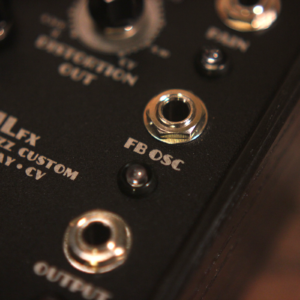 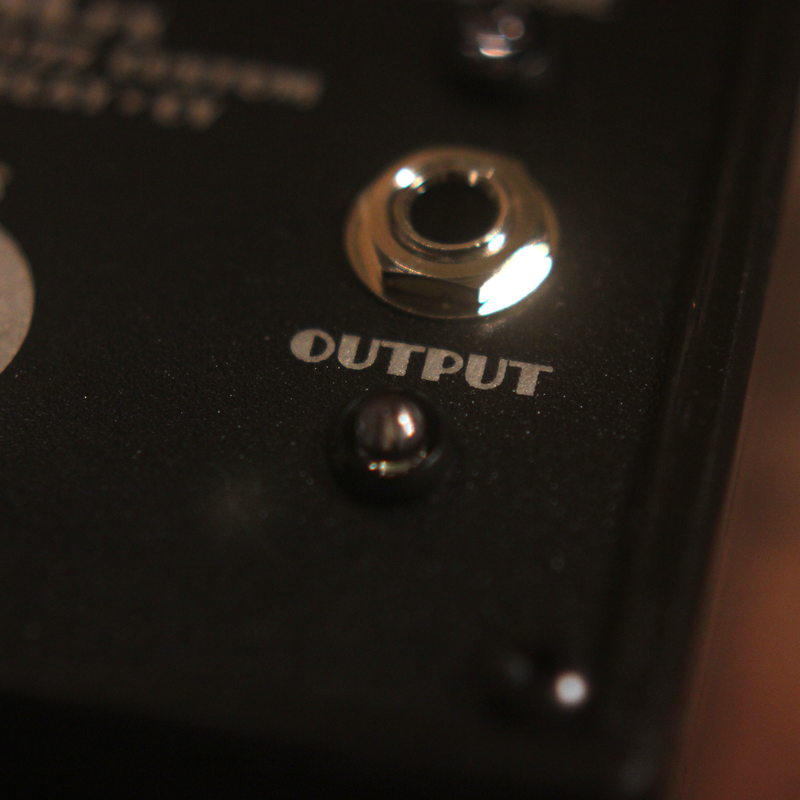 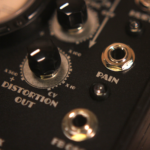 EFCcv Distortions will come with standard guitar stomp/push button switches. 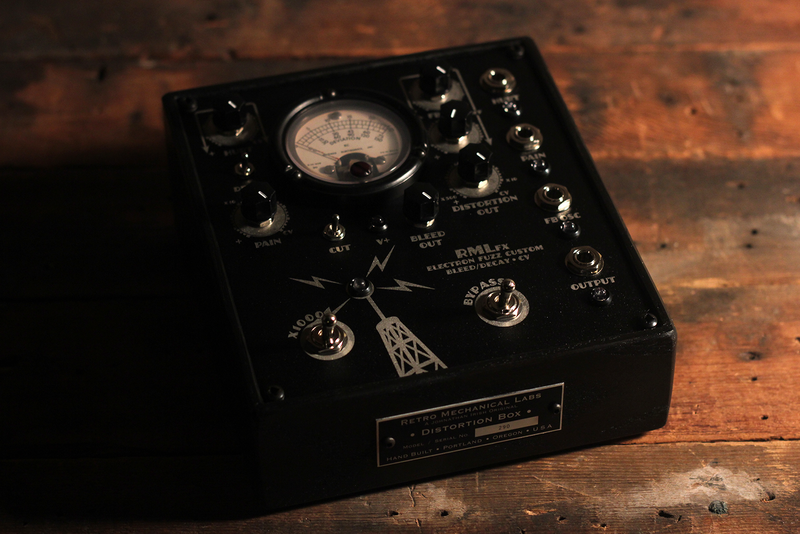 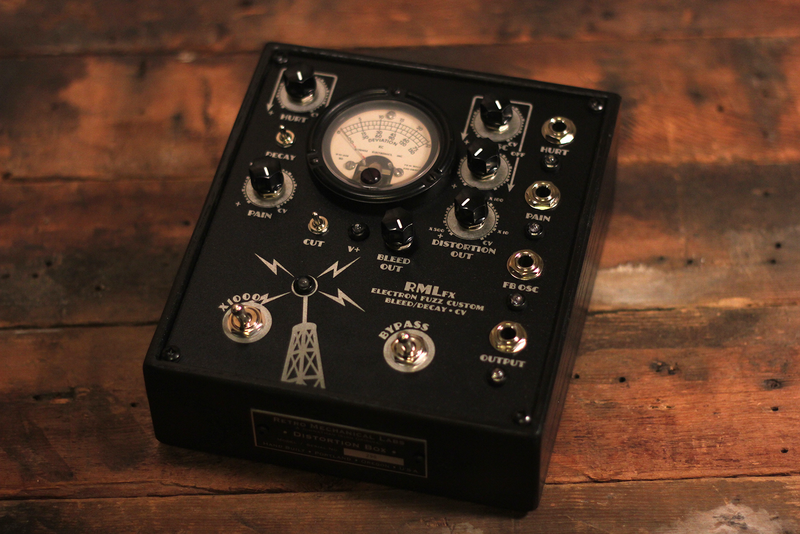 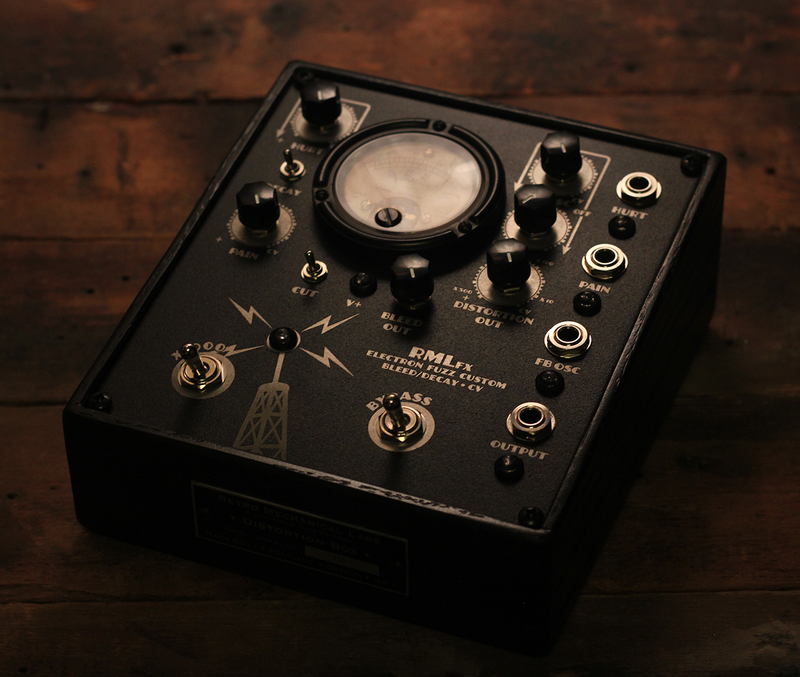 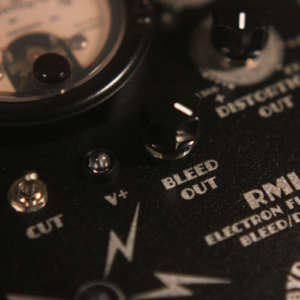 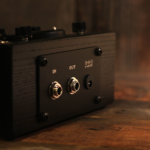 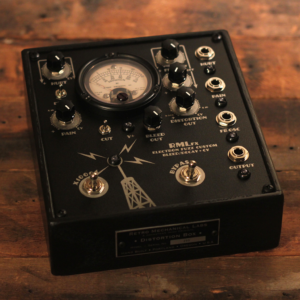 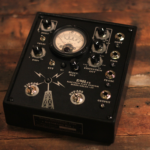 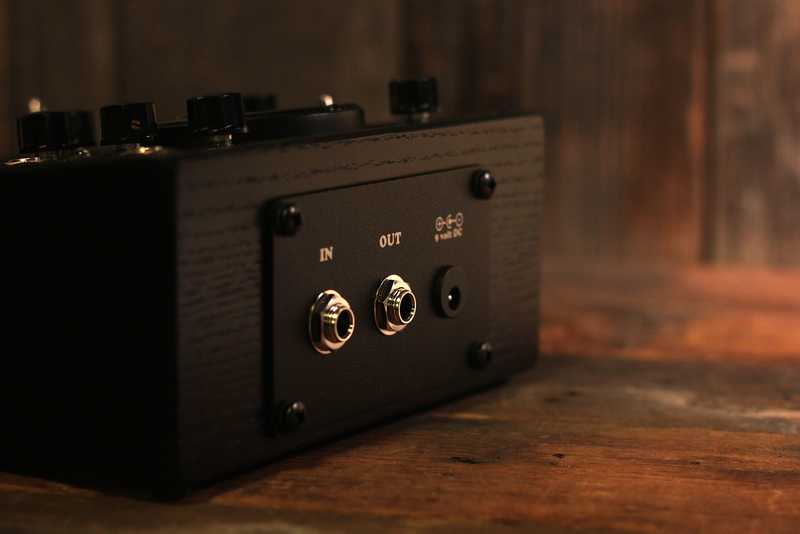 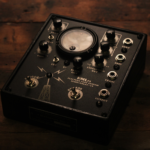 New variant of the Electron Fuzz Custom with 4 Control Voltage inputs. 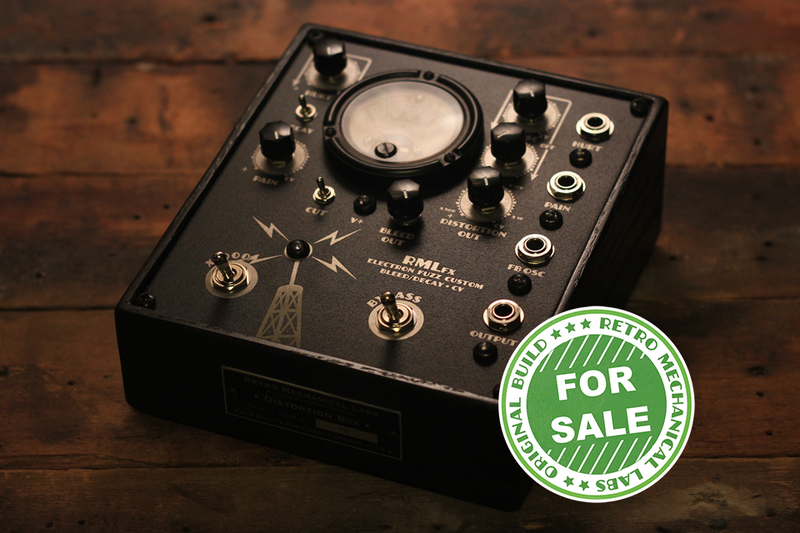 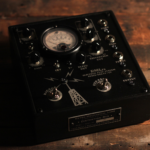 **all orders include a retro style or vintage panel meter.